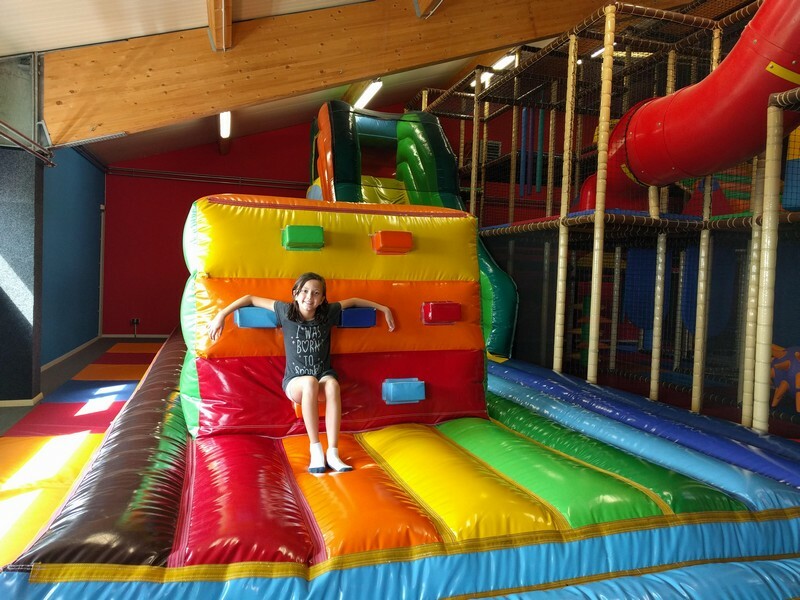 • Must be very family friendly including tons of activities for kids of all ages and adults to enjoy. • Budget friendly - any vacation budget should be able to be accommodated. • Easy access to sights – no one wants to walk around for miles with kids in tow. Public transport or access to rental cars is a must. • Must have new experiences – everyone wants to try new foods and experience new things. When I look back on all our travels for 2018 there is one destination that checks off all those requirements probably more than any other did; let me introduce you to the amazing Luxembourg! That’s right, Luxembourg is our top family friendly destination and it’s not hard to see why. This amazing country while small in size packs a mighty punch when it comes to fun, culture and family friendly activities. Luxembourg is located between France, Germany & Belgium and while it draws some influences from those countries it proudly stands on its own and has a feel to it that differs from the rest of Europe. Luxembourg City has an absolutely gorgeous feel to it and I was in awe of the architecture. As soon as we arrived we went to the visitor’s center to brush up on everything going on in the city. Immediately we were informed that there was a treasure hunt for kids that wanted to participate. Our kids were thrilled to participate in something so fun and couldn’t wait to explore the city to find all the clues. I love that they knew exactly how to get kids interested and excited about the history of the city. I already knew from that moment that Luxembourg was going to be an amazing family friendly destination and I couldn’t wait to explore more! 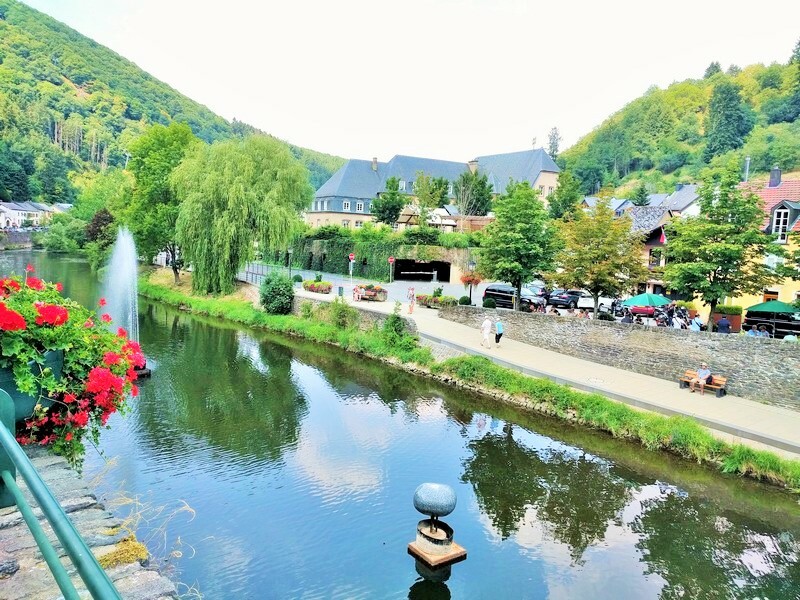 What shocked me the most about Luxembourg was how diverse the landscape was. If you are more into Cities Luxembourg city is the ticket for you, but nature lovers will fall in love with Luxembourg. 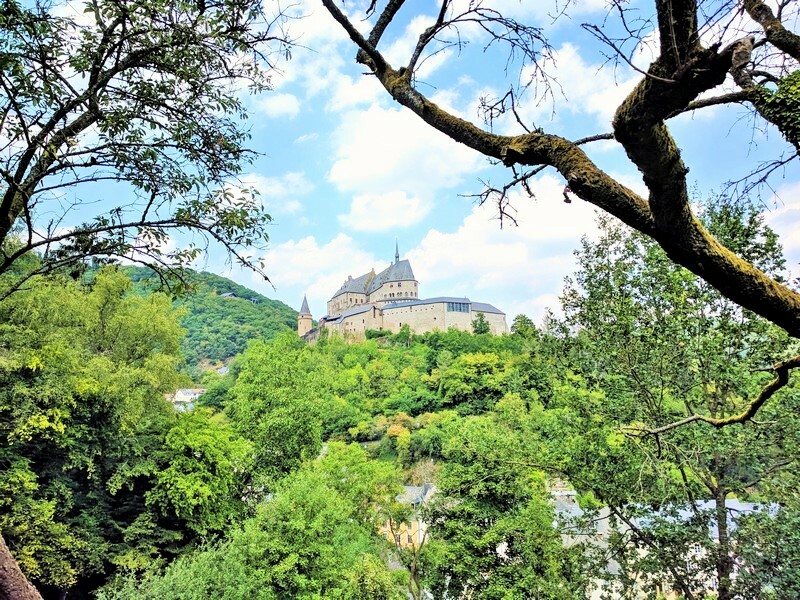 There are lakes, forests, and so much more to view and explore in Luxembourg and the scenery really took my breath away. You can also find adorable rolling farms and beautiful country roads. We decided to use the Luxembourg Card to get the most out of our time and see and do all that we could! This was a lifesaver as it also comes with a little book detailing all there is to do in Luxembourg. 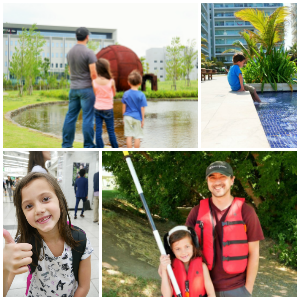 It was packed with so many family friendly activities that we were really only able to get to a handful of them. This card gets you access to over 60 museums and tourist attractions! Also you get access to trains and buses, but I highly recommend using a rental car so you can explore more of the country! Luxembourg is really great for any budget as they have many 5 star hotels and for those looking for more budget friendly they have great family friendly hostels! 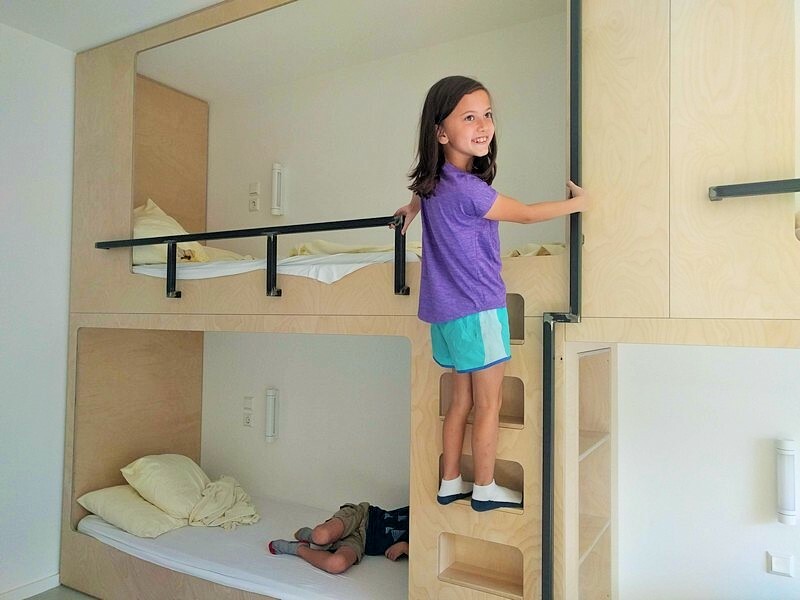 In most destinations you won’t find this option, but in Luxembourg they are ready to accommodate your family at hostels all over the country. 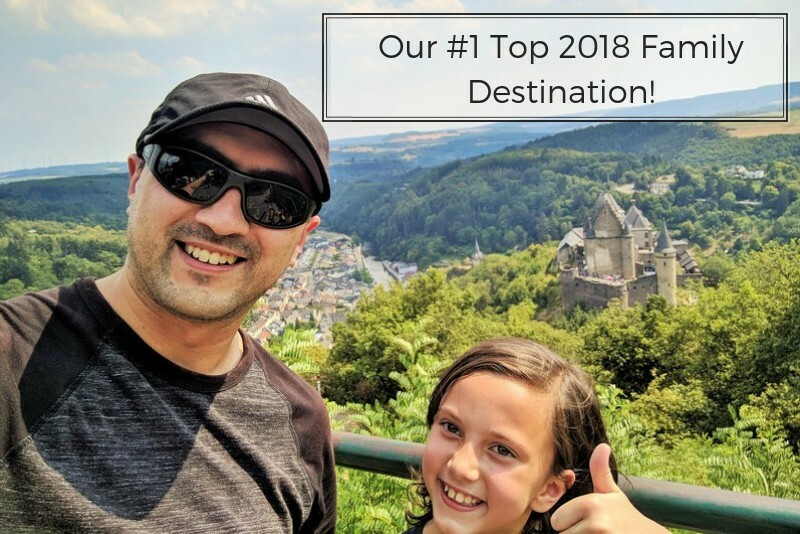 As you can see Luxembourg is a fantastic family destination and one that you should start planning for! 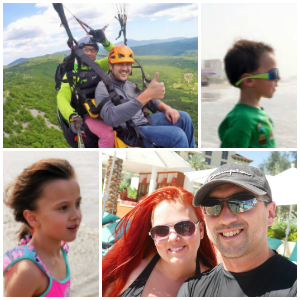 Be sure to stay tuned for our Luxembourg family friendly itinerary and what our family did during our stay! Head over here to check out even more about Luxembourg! 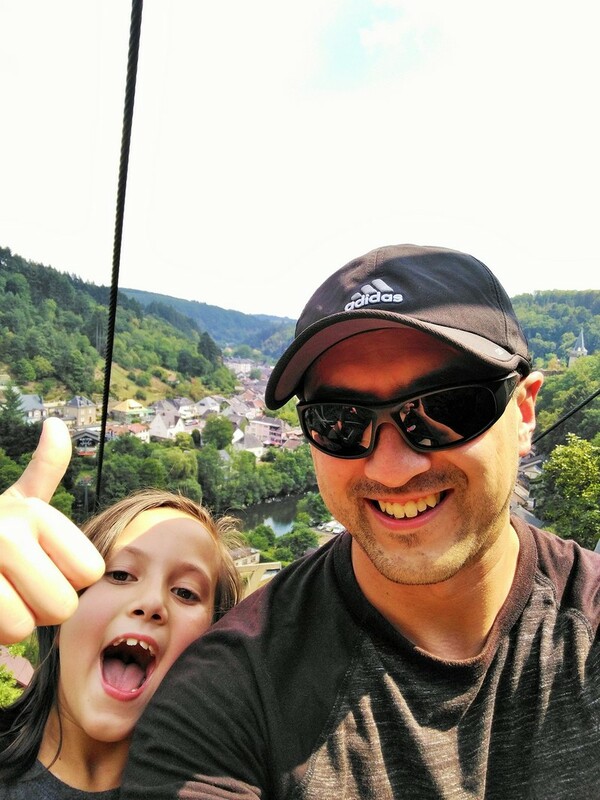 A big thank you to Luxembourg Tourism for hosting our family in order to facilitate this review, all opinions are my own.